Last year, Nintendo promised the return of the NES Classic Edition / NES Mini / Famicom Mini for 2018. There hasn’t been any news since that original announcement in September, but an interesting development has taken place today. Retailers in Japan actually started accepting orders for the Famicom Mini once again. Rakuten as well as Bic Camera had it available during a 12-hour period, with shipments taking place in 1-2 days. Thus far, they are the only two retailers that have started selling the Famicom Mini again. 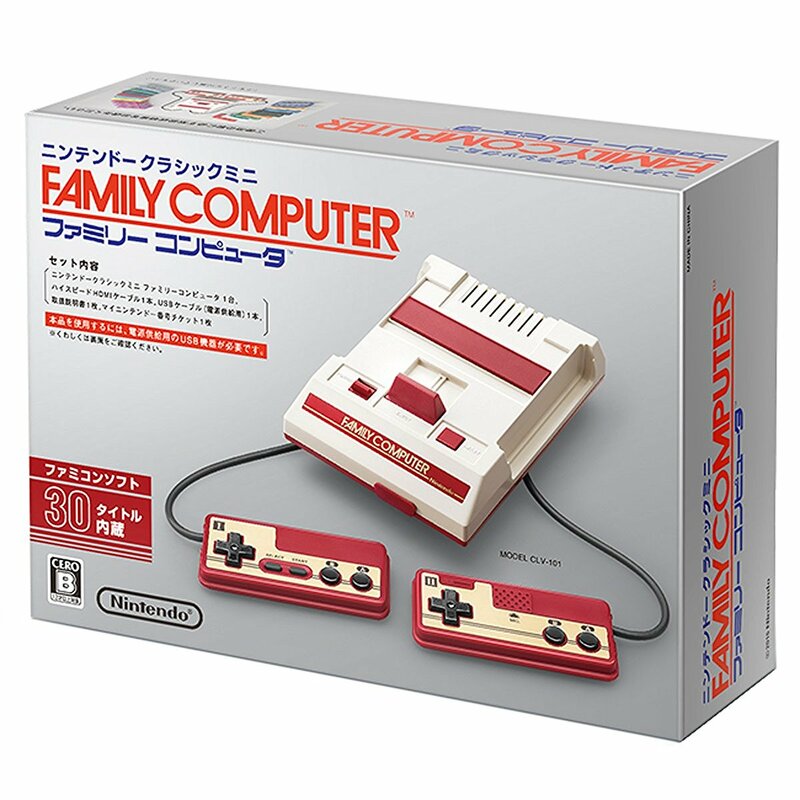 Today’s news would suggest that a larger restock could be coming soon for the Famicom Mini. We’re also hoping that the US and Europe won’t be too far behind with the NES Classic Edition / NES Mini.